Where do fairies go on holiday? 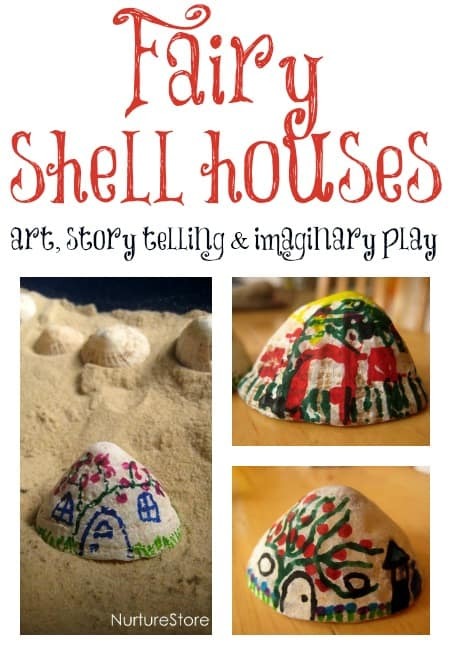 To stay in seashell cottages by the sea! Here’s a sweet little craft idea that turns into imaginary play and storytelling. 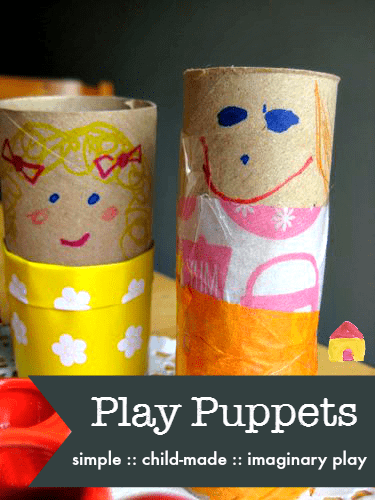 Here’s a super easy, quick and creative idea for a kids craft that’s fun to make and even better to play with – tea party puppets! I made this lemon play dough recipe while we were away at the beach. 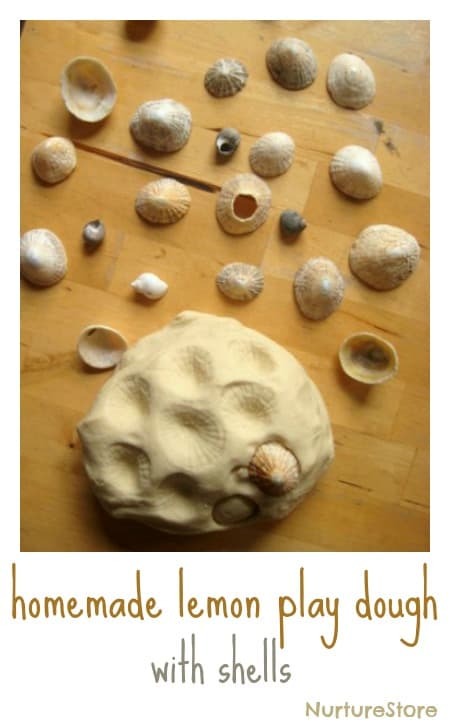 It’s perfect for seaside sensory play with some lovely shells. 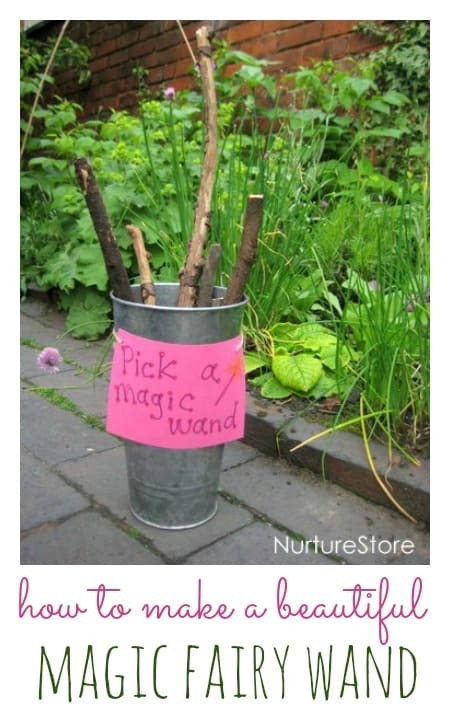 Here’s the last post from our fairy week, with two ideas for how to make a magic wand. 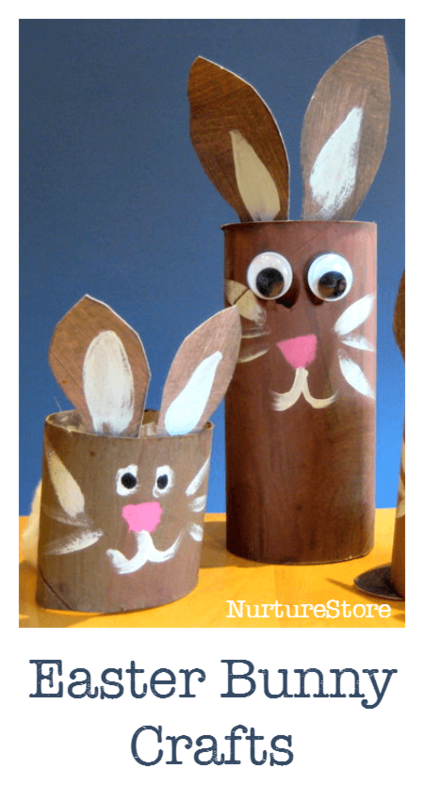 Here’s a super cute Easter bunny craft idea that’s easy to make and works great filled with little Easter treats or as puppets for some imaginary play. 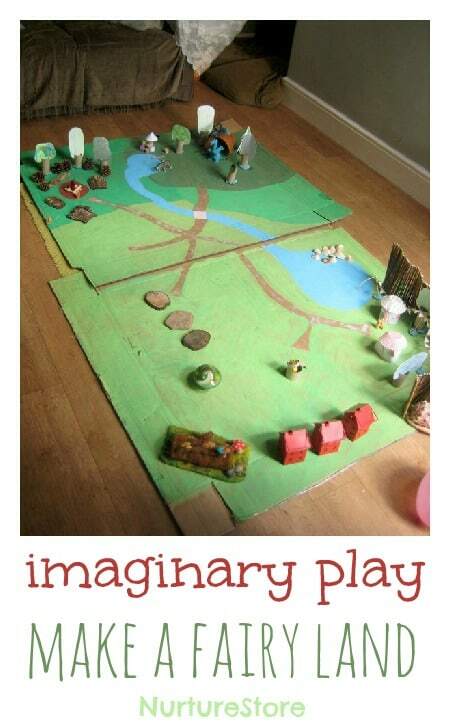 Day three of fairy week, and today I’ll show you how we made an imaginary play fairy land.